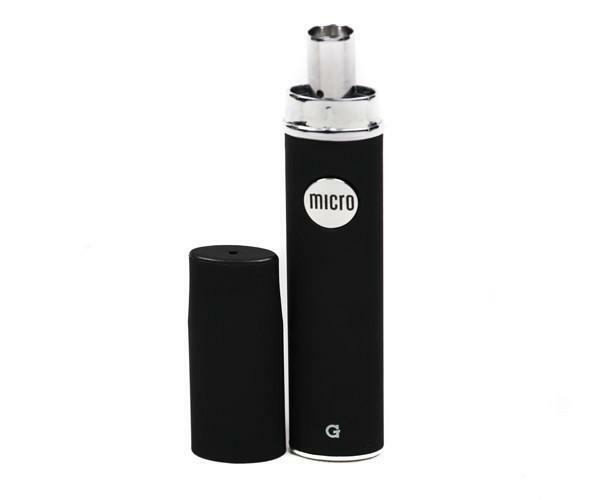 The microG by GrencoScience is a small portable vape capable of delivering large clouds of vapor at the push of a button. 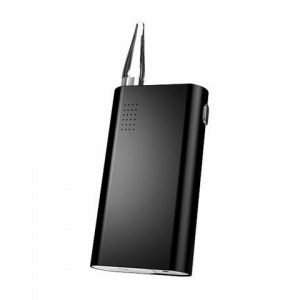 Designed to vaporize solid aromatherapy quickly and efficiently, the microG easily fits in your pocket for on-the-go use. 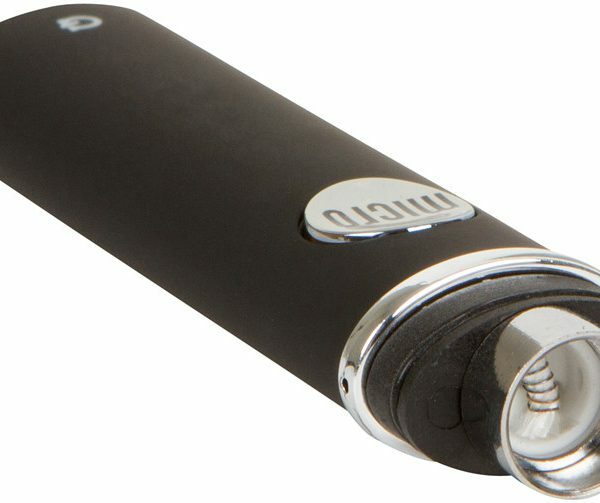 The microG by GrencoScience is a small portable vape capable of delivering large clouds of vapor at the push of a button. 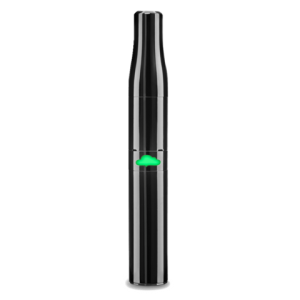 Designed to vaporize solid aromatherapy quickly and efficiently, the microG easily fits in your pocket for on-the-go use. 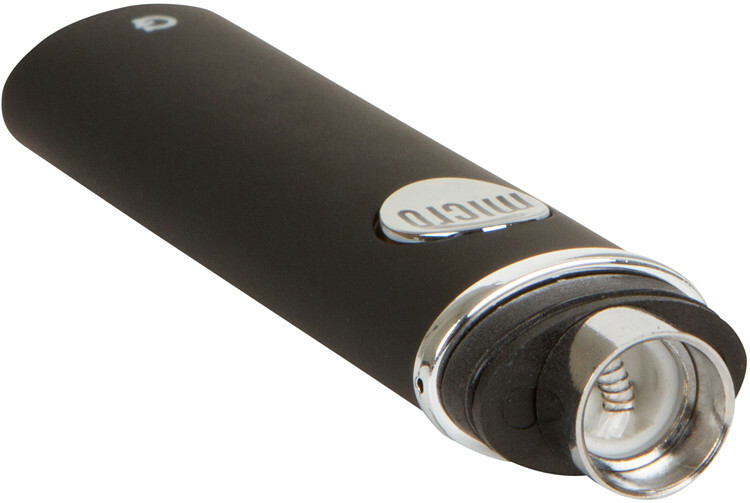 Simple loading and simple operation makes the microG one of the most user-friendly portable vaporizers available. At 4% in length, the microG is sleek, stealthy, fits in the palm of your hand, and is one of the smallest solid concentrate vaporizers available. 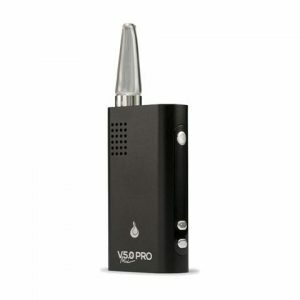 Even when you are out and about, you’ll always have access to high-quality vapor.